immense gratitude goes out to everyone who donated to my fundrive show and helped raise over $1,800. and, more importantly, several thousand more than the station's overall fundraising goal of $105,000! 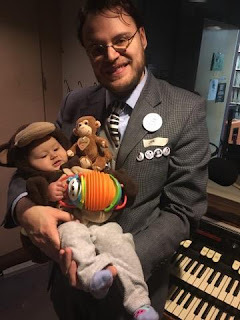 cjsr is nothing without its amazing donors and listeners. i truly love having the opportunity to share my on-air self with you, and every once in a while some of your humble hosts like me need to take a little time away for personal reasons and to tend to our off-air selves. i, like my wife caitlin richards of cjsr's imaginary landscapes, will not be producing new shows for the month of november, but we are both very eager to come back refreshed and ready to make radio for you in a few weeks or so.